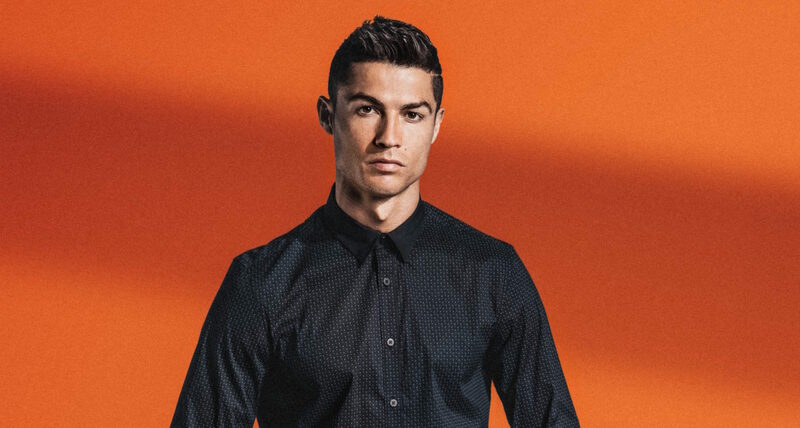 American Tourister, the world's leading fashionable, youthful, international luggage brand, is proud to announce the signing of football superstar as well as fashion icon, Cristiano Ronaldo, as its new brand ambassador for 2018. Cristiano Ronaldo is undoubtedly one of the best footballers of all time, with a significant number of prestigious awards and accolades under his belt, both on and off pitch. With a world record of having the most FIFA Ballon d'Or Awards (2008, 2013, 2014, 2016 and 2017), the former Manchester United (2003-2009) and Real Madrid (2009-present) goal-scoring record-breaker has 24 trophies over the course of his illustrious career, including four UEFA Champions League titles. He also captained Portugal to victory in the 2016 UEFA European Championship. Cristiano is most definitely one of today's most popular and recognisable sporting icons.